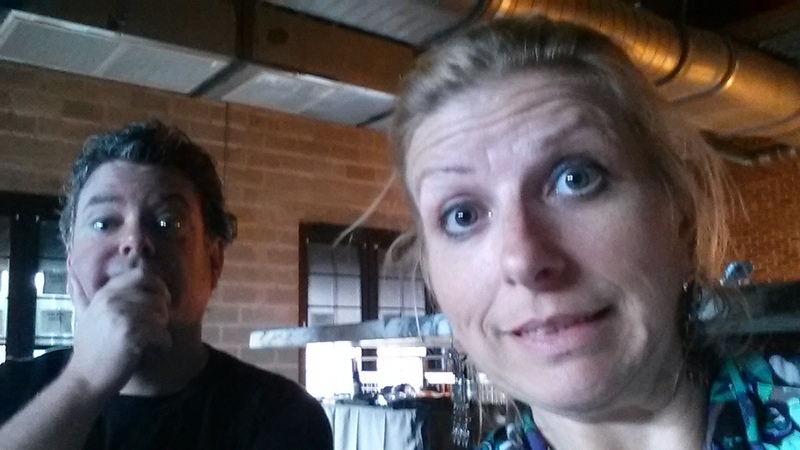 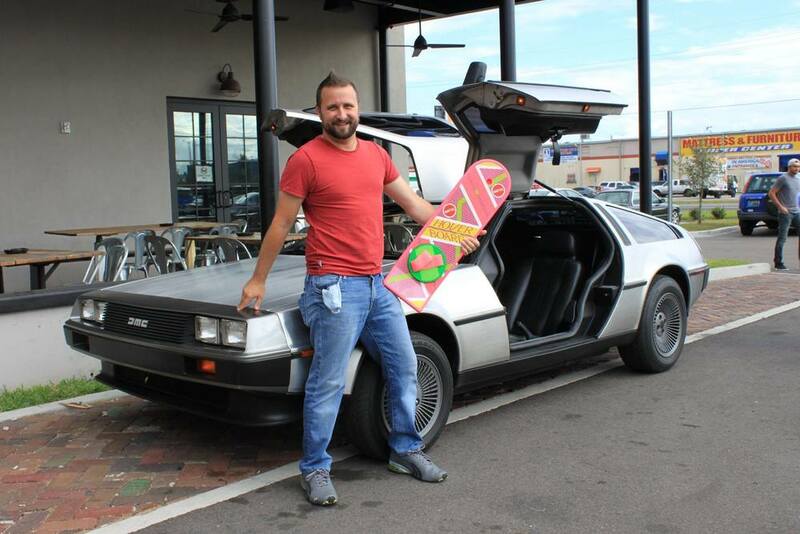 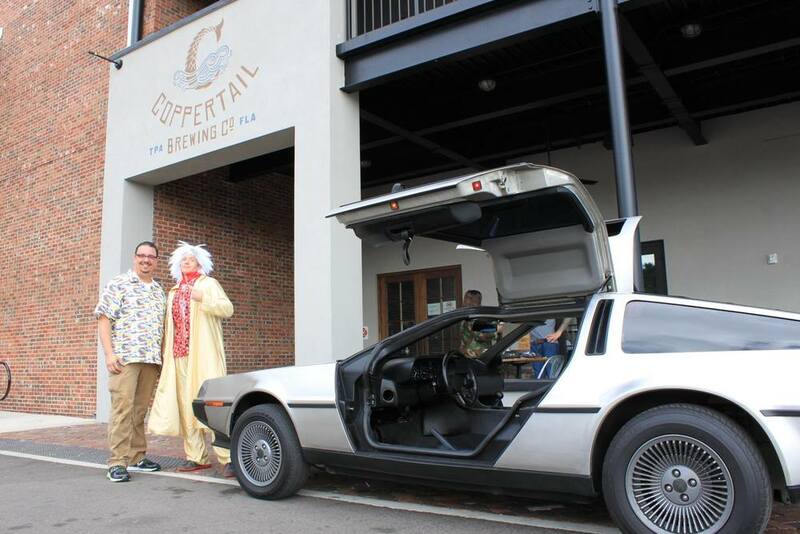 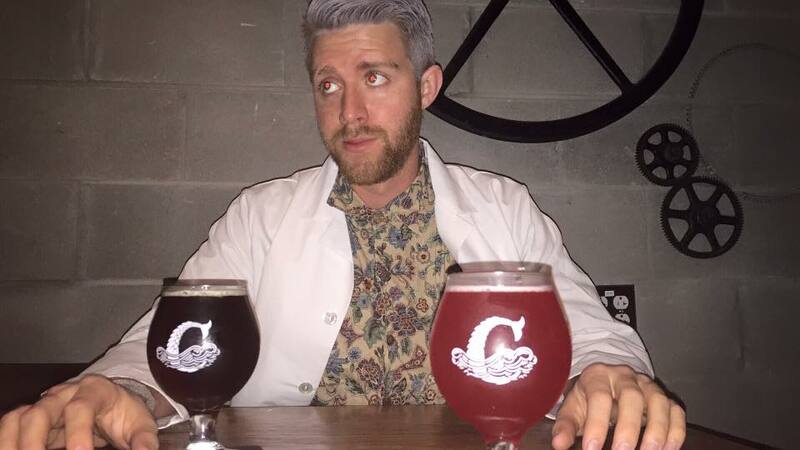 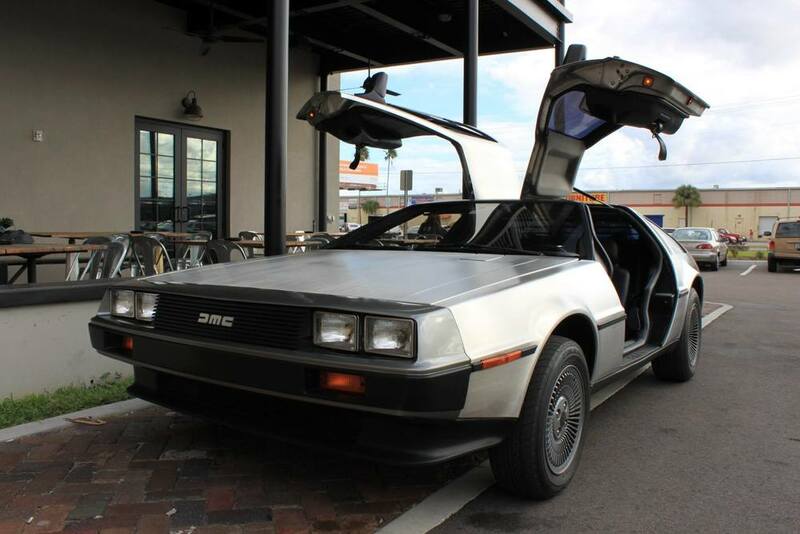 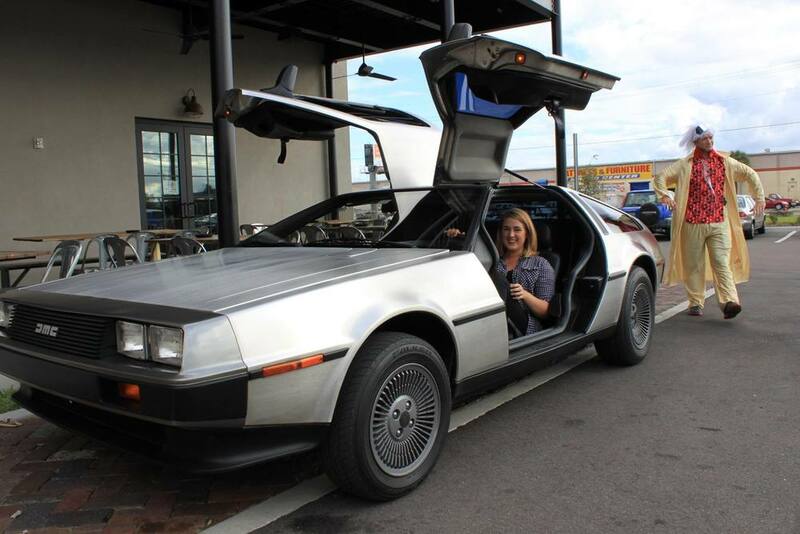 The Blog — Coppertail Brewing Co.
Jess and Doc rev it up to 88mph. 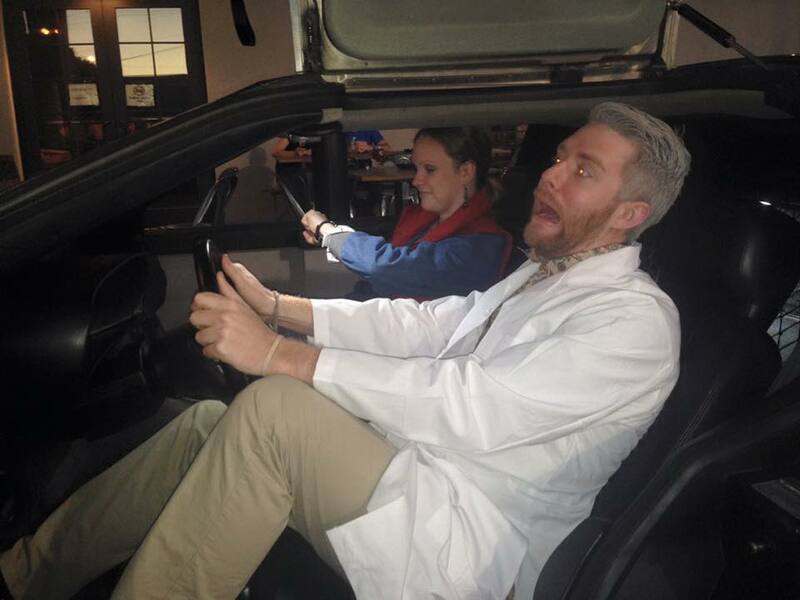 We had way too much fun with Doc and Marty last Wednesday for our first Movie Marathon in the Loft. 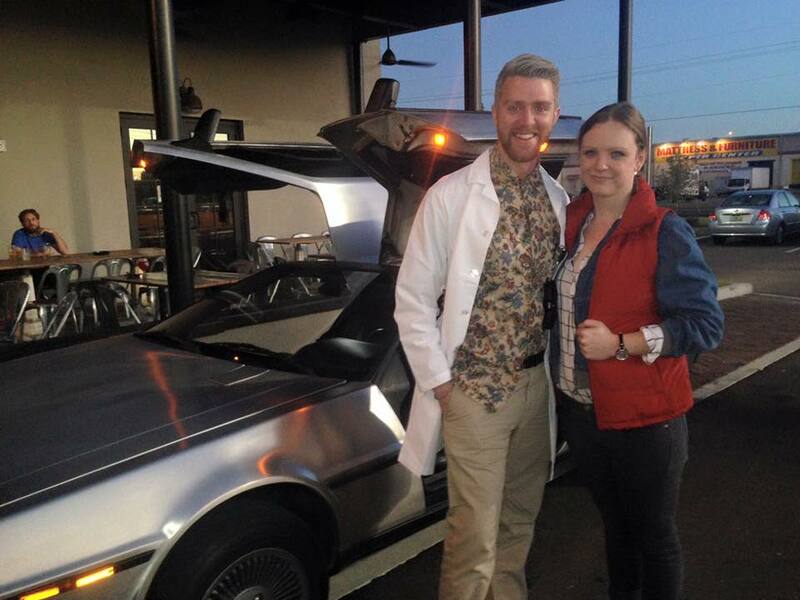 We want to say a big thank you to everyone who came out to catch the movies, especially if you dressed up in movie theme (you rock!). 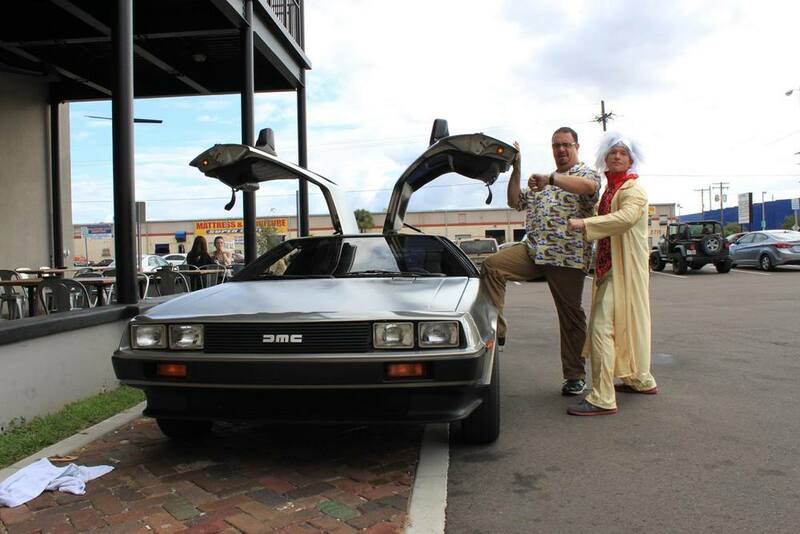 Below is a collection of some of the photos that we captured from the evening. 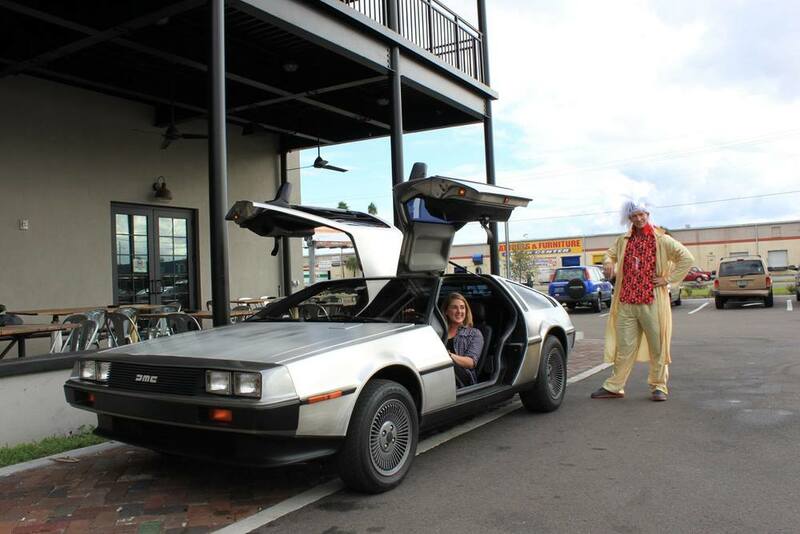 Thanks again to our crew and our amazing patrons. 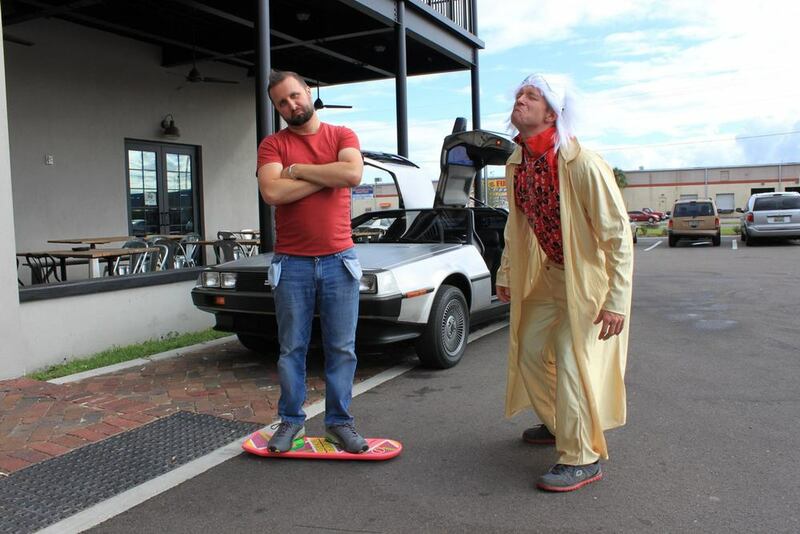 We are taking suggestions for a future movie night theme, feel free to leave us a comment below and let us know what you would like to see next.